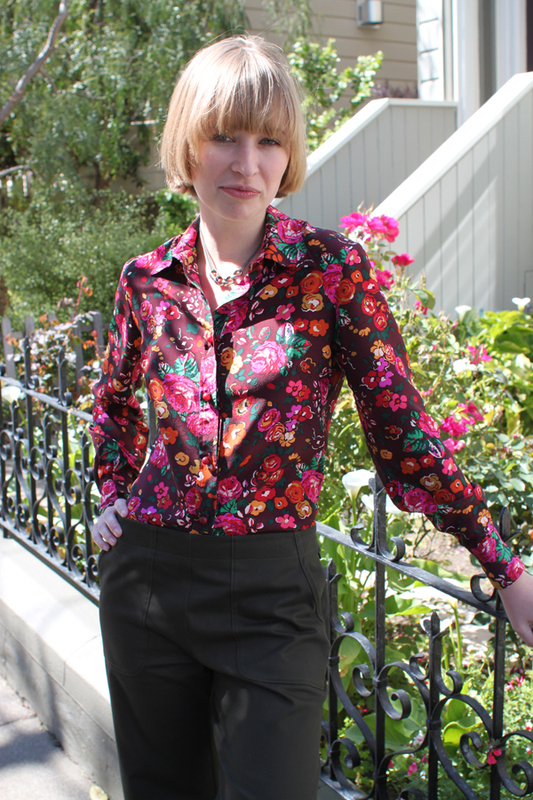 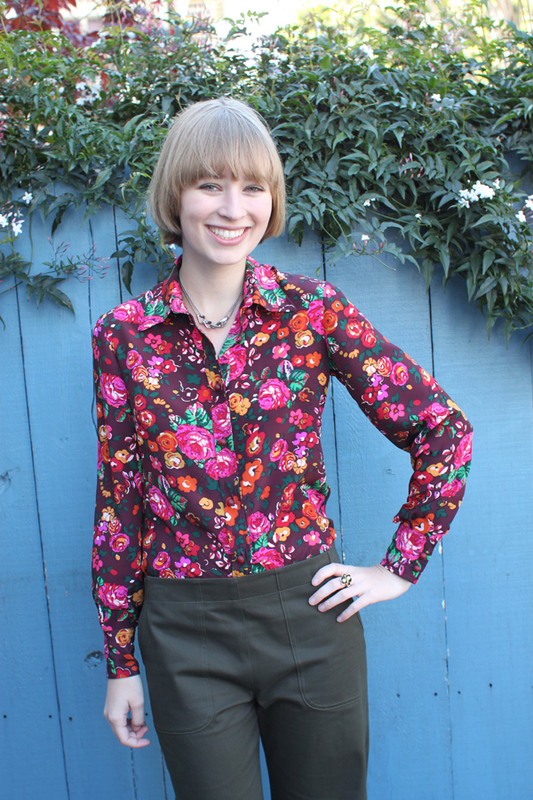 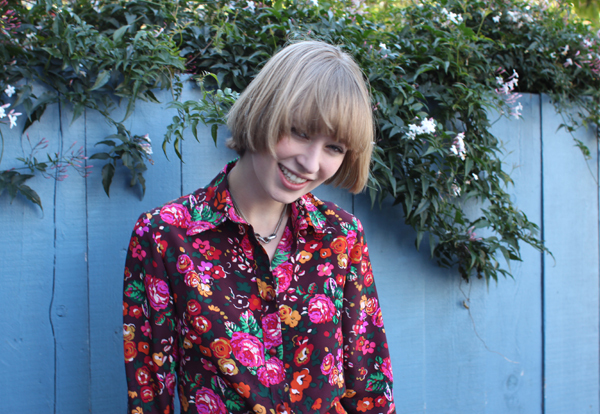 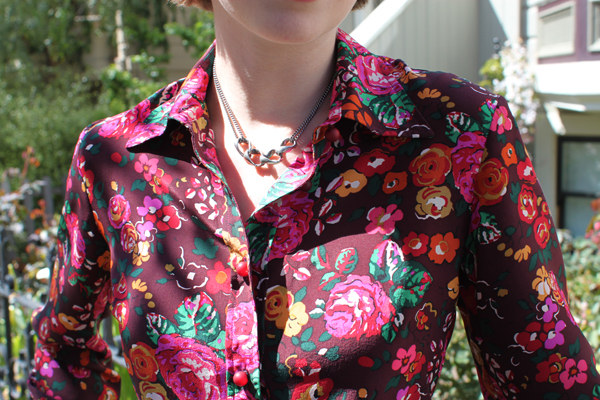 A wonderful classic from the DEMA archives: the Preppy Blouse. 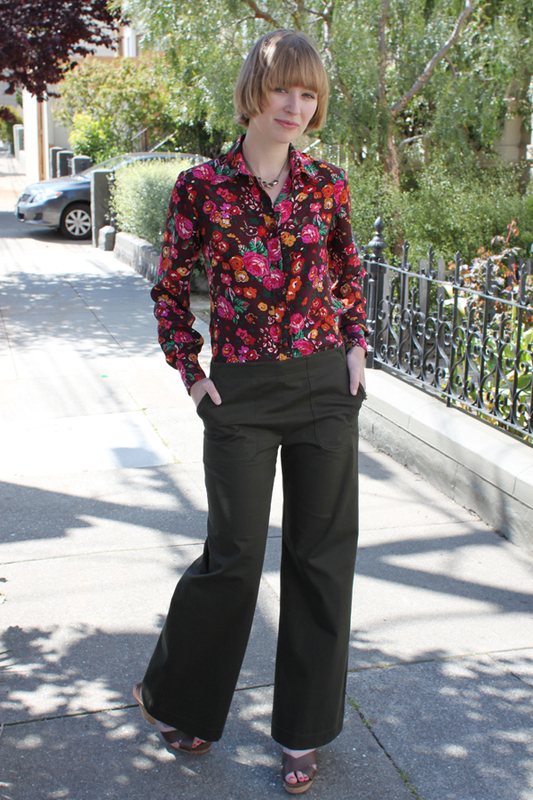 This gorgeous silk version ($138) looks perfect paired with the Wide Leg Pants ($128) in olive green. 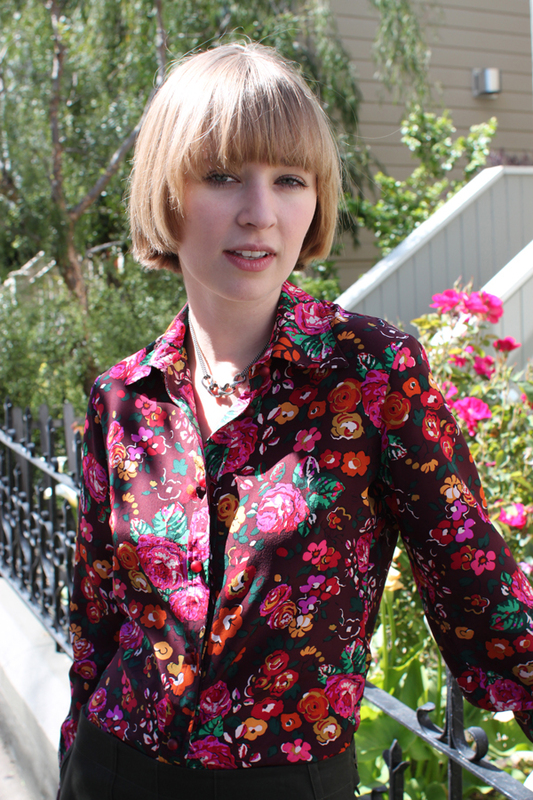 Top it off with a Nancy Caten necklace ($81) and you're good to go!